I’ve always said that I’d prefer my flowers now and not on my casket. So let me take this moment to tell you all in writing how I feel. Not that I’m going anywhere soon (as far as I know), but when I found this rose photo and then the quote above, well, I just thought it was time to talk about it. How do you feel about flowers? Would you prefer to have some fresh flowers around the house now ~ cut flowers in a pretty vase or in your garden to enjoy while you’re alive ~ or flowers strewn across your casket after you are gone? I am not trying to take away from anyone else’s traditions, this is just my own point of view here. I want to enjoy the fragrance of sweet roses, lilacs, gardenias and honeysuckle now while I’m alive and able to smell their heavenly fragrance instead of having them go to waste when I’m dead. I want to delight in the springtime daffodils, tulips and crocus as they brave the beginnings of the Springtime thaw from Winter. I delight in the beauty and aroma of all flowers (with the exception of lilies whose smell makes me feel a bit sick). How do you feel about flowers after you are gone? Would you prefer to enjoy them while you are alive? And/or do you imagine a casket festooned with flowers to go onto the next chapter of your journey? P.S. 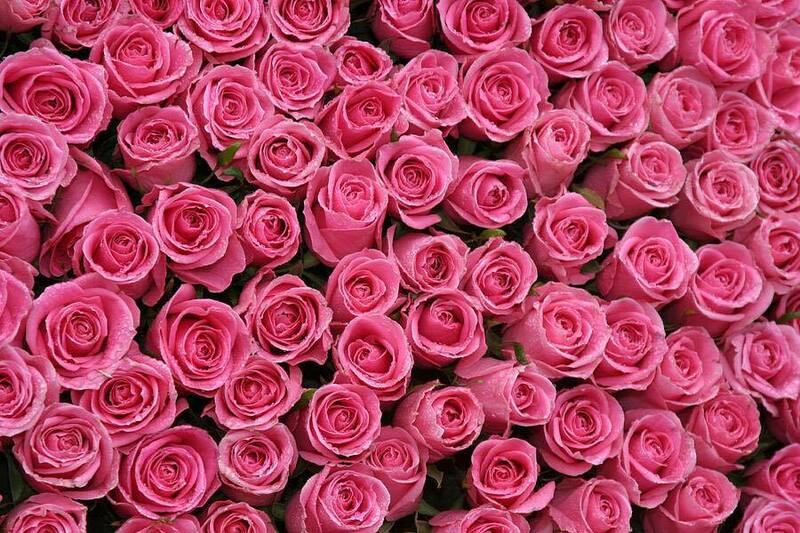 Just an FYI, a small bouquet of fragrant pink roses for me will be fine after I’m gone.